The act of explaining anything about Japan or the Japanese language to a fellow gaijin. 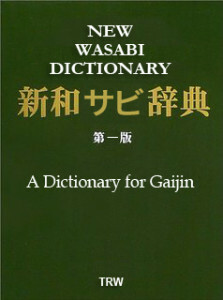 The most irritating forms of gaijinsplaining occur when the gaijin on the receiving end of the gaijinsplain is a stranger, has lived in Japan for a longer period of time, or has a better understanding of Japanese society and culture. Gaijinsplaining becomes even more unbearable if the explanation is carried out in the Japanese language. e.g. Daniel often condescendingly gaijinsplained things he had read about Japan in a book or on the internet, aggravating more experienced gaijin.